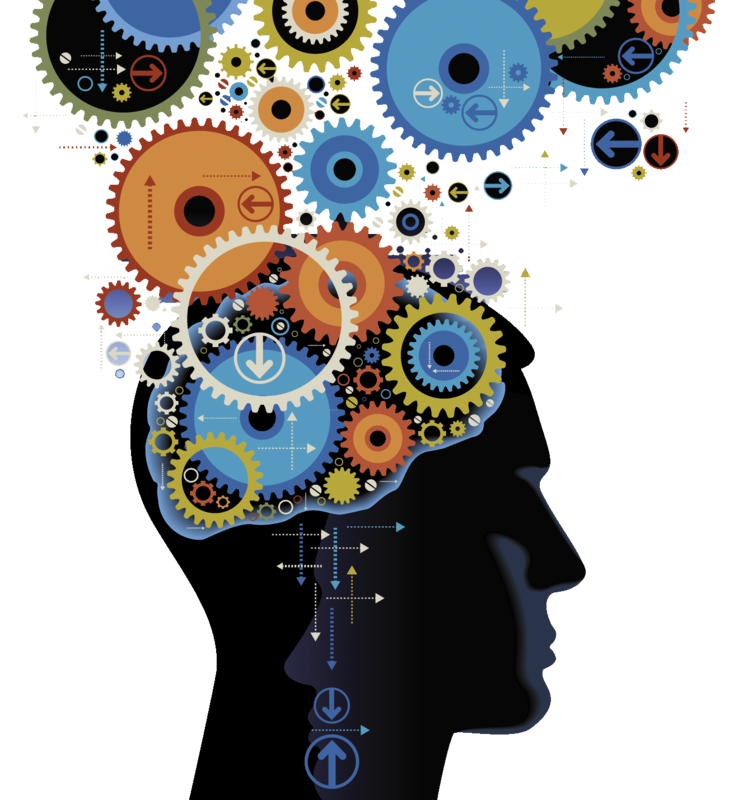 Learn a new skill or brush up on existing ones. The online resources below will help library card holders keep learning whether for professional or personal reasons. Universal Class - Access over 500 lifelong learning courses in over 30 subject areas including cooking, gardening, event planning, business, accounting, dog training and more. Log in with your library card number to create an account. Mango Languages - Access over 60 foreign language courses featuring native speakers, over 17 English as a Second Language/English Language Learners courses, and mobile apps with self-paced lessons that are available anytime-anywhere. Use your library card number to set up an account. Learn the fundamentals of your computer, the Internet, and popular software applications with easy-to-follow multimedia tutorials in LearningExpress Library's Computer Skills Center. to receive the login and password for the TexShare Databases, (2) open the TexShare Databases list and enter the login and password from the Library, (3) select LearningExpress Library under the Career Development and Online Learning heading, and (4) create an account in the resource to start taking tutorials and track your progress. Practice tests, interactive tutorials, and eBooks to help prepare for college and graduate school success. 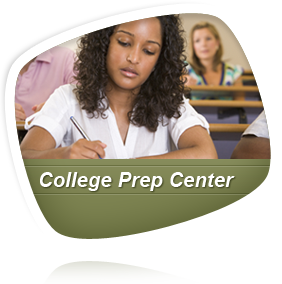 Test prep materials available for SAT, ACT, GMAT, GRE and more in LearningExpress Library's College Prep Center and College Center Plus. to receive the login and password for the TexShare Databases, (2) open the TexShare Databases list and enter the login and password from the Library, and (3) select Hobbies and Crafts Reference Center under the Do-It-Yourself Reference Centers heading. Contains more than 450 full-text reference books and nearly 400 full-text periodicals that provide detailed “how-to” instructions to address small business topics, such as buying and selling a business, managing employees, writing business plans, and much more. to receive the login and password for the TexShare Databases, (2) open the TexShare Databases list and enter the login and password from the Library, and (3) select Small Business Reference Center under the Business Resources heading. Visit these organizations to register for fee-based lifelong learning courses in the community.